My daughter fell in love with the book "5 Little Pumpkins" and asked me to read it to her again...and again...and again! So, I knew that this 5 Little Pumpkins Crafts would be perfect for her. 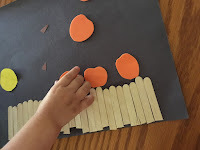 All you need is: construction paper (black, orange, brown, yellow), or craft foam, Popsicle sticks, glue sticks, and a toddler to help :). 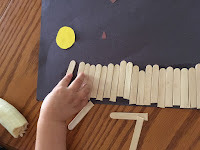 I used an old pair of scissors to cut the Popsicle sticks in half and then spread glue on the black piece of construction paper. My daughter then put the sticks on the glue to make a gate. I cut out 5 pumpkins from orange foam (but this would work with construction paper too) and spread some glue where she could place the pumpkins sitting the the gate. Then we glued on the stems that I had cut out, followed by the moon. 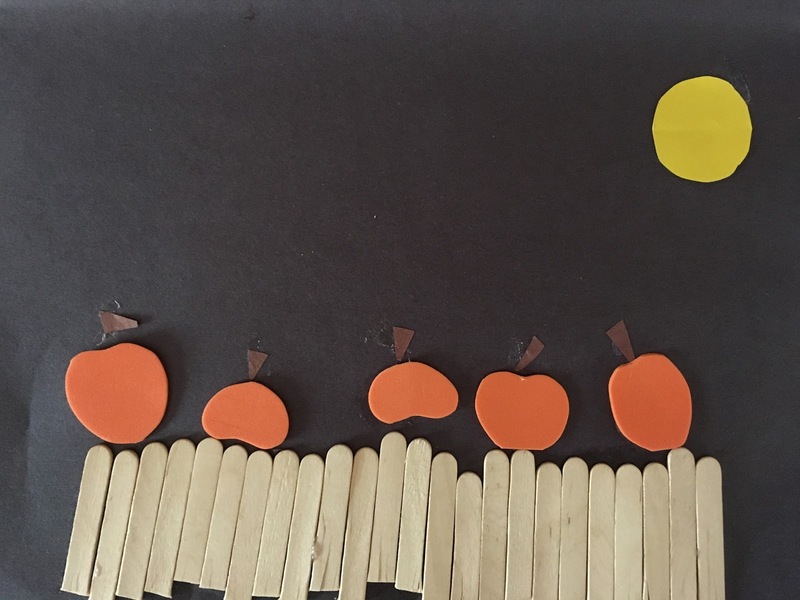 This craft is easily adaptable to any age by letting your child do more or less (spread the glue on their own, cut out the shapes, etc). Once we were done, we let it dry, and then we said the "5 little pumpkins" poem while she pointed to each pumpkin. I'm so glad I found this craft at All Kids Network. I linked up to Tip Me Tuesday at Tip Junkie. 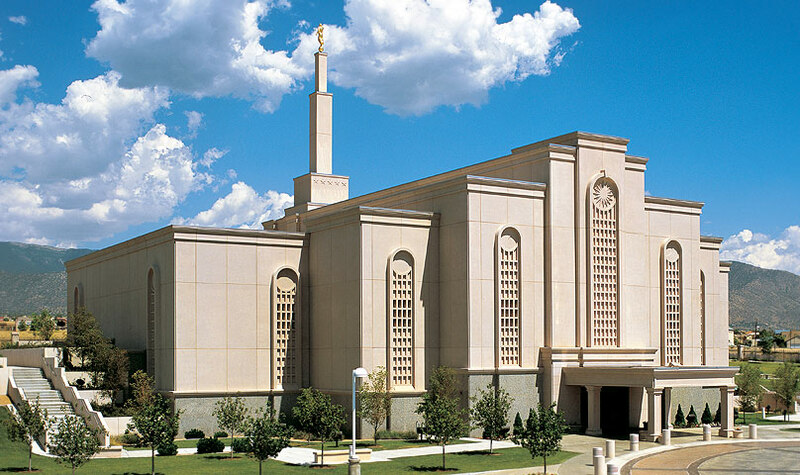 What an adorable craft! Pinned it to make with my kids sometime soon!